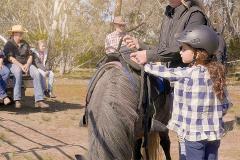 1 hour pony ride tour through Woodlands Historic Park- Open parklands and forest ride. 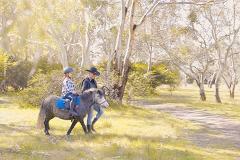 Woodlands Trail Riding has the perfect ponies for your desired Pony Party, no matter the occasion! We can't wait to host you in Melbourne's backyard! 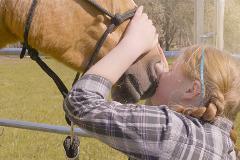 A perfect option for children 3-8 years of age!